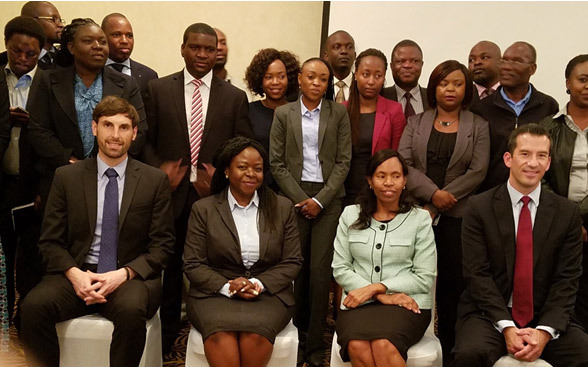 The event, titled “Workshop on Regulatory Impact Analysis (RIA), Risk Analysis and Public Consultation,” was co-hosted by the Zambian Bureau of Standards (ZABS) and Zambia’s Business Regulatory Review Agency (BRRA), and focused on good practices in the development and implementation as well as the role of the private-sector in RIA. 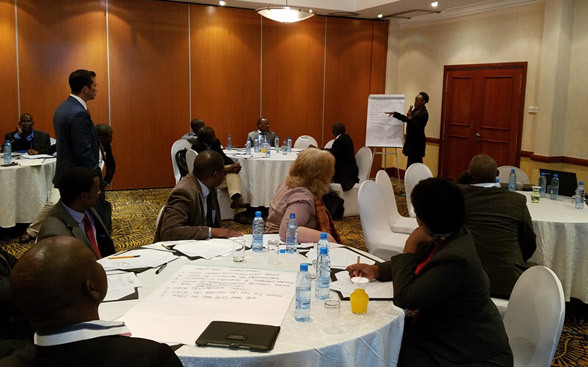 The workshop attracted 41 participants from the public and private sector and featured presentations by U.S. and Zambian participants, including representatives from General Electric (GE), Regulatory Strategies and Solutions Group (RSS Group), the Joint Institute for Food Safety and Applied Nutrition (JIFSAN), BRRA, and ZABS. 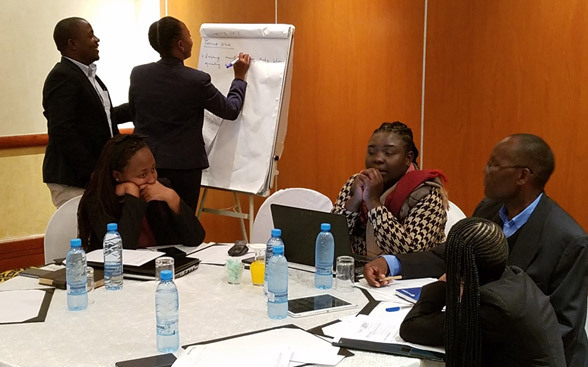 Workshop presentations supported the Zambian government’s ongoing emphasis on RIA and provided an opportunity for Zambian participants to become more familiar with the process of RIA and the role of private-sector participation in the regulatory process. 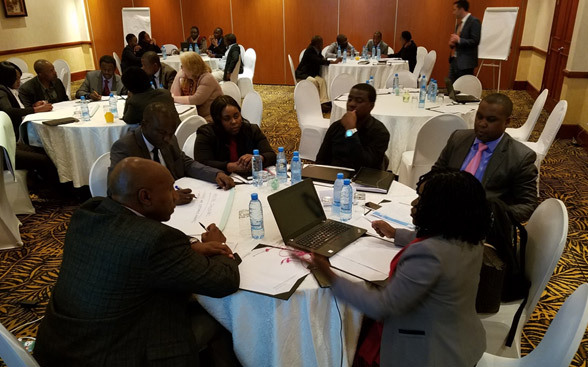 Preceding the workshop, BRRA released the “Handbook for Undertaking Regulatory Impact Assessment,” which provides a framework for Zambian government agencies to perform RIA. It is the first Zambian document to describe a systematic procedure for the development and implementation of government policies and legislation. RIA is the process of analyzing the costs and benefits of policy and regulation changes to ensure that regulatory decisions are well-informed and cost effective. 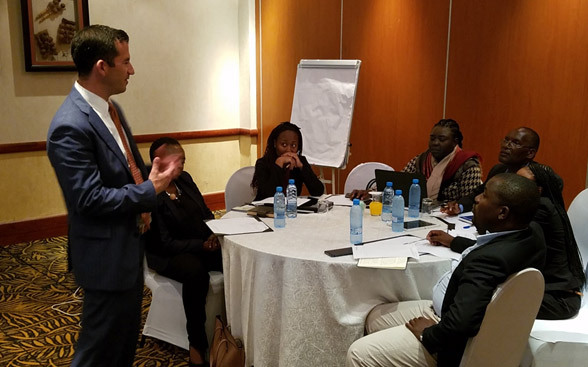 Effective RIA can help countries like Zambia enhance domestic regulatory quality by proactively identifying and avoiding regulatory inefficiencies. This process can improve social welfare and augment economic growth, while creating a more business-friendly environment.